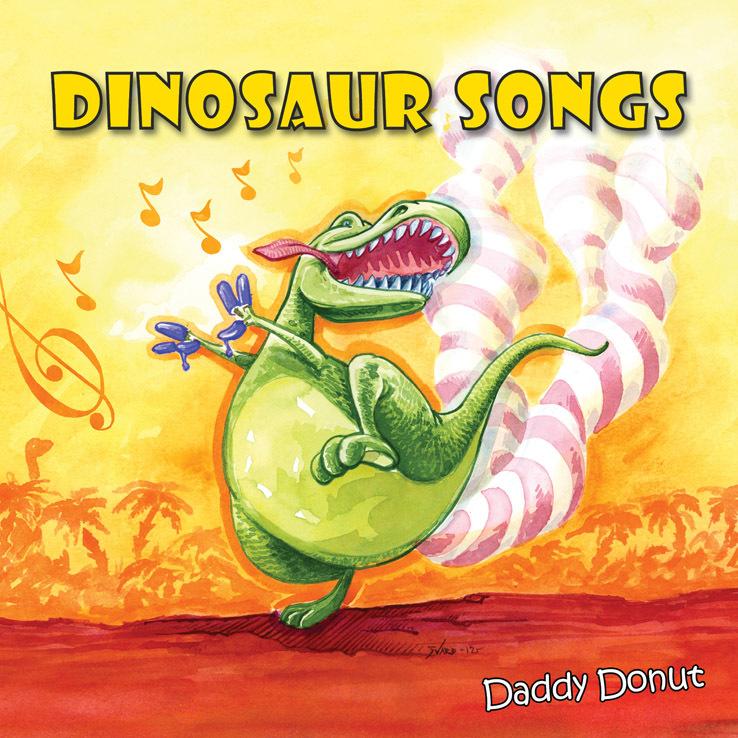 Download ‘Dinosaur Songs’ from iTunes, Amazon MP3, Google Play, 7DIGITAL, BANDCAMP etc. (complete list of online retailers below ). The CD has worldwide distribution. Order it from CD Baby. It is also available through a number of streaming services for music like SPOTIFY, DEEZER and XBOX MUSIC. Watch videos on Youtube. Some videos is available from iTunes. Below is a list of the retailers in the major English speaking countries. For a complete list of other countries please see the Emubands website. 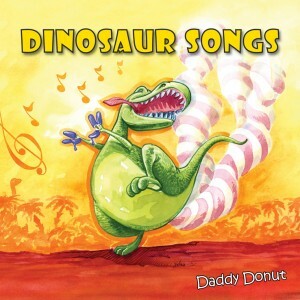 Enter your email to recieve news about Daddy Donut's music and videos. You can unsubscribe at any time.